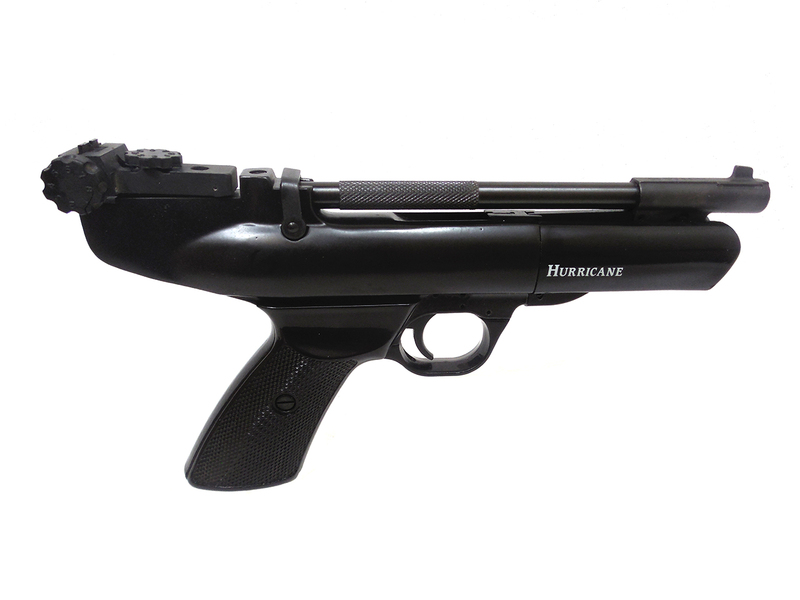 .22 caliber, single shot, spring piston, barrel cocking action, micro adjustable rear sights, and rifled barrel. Very accurate. 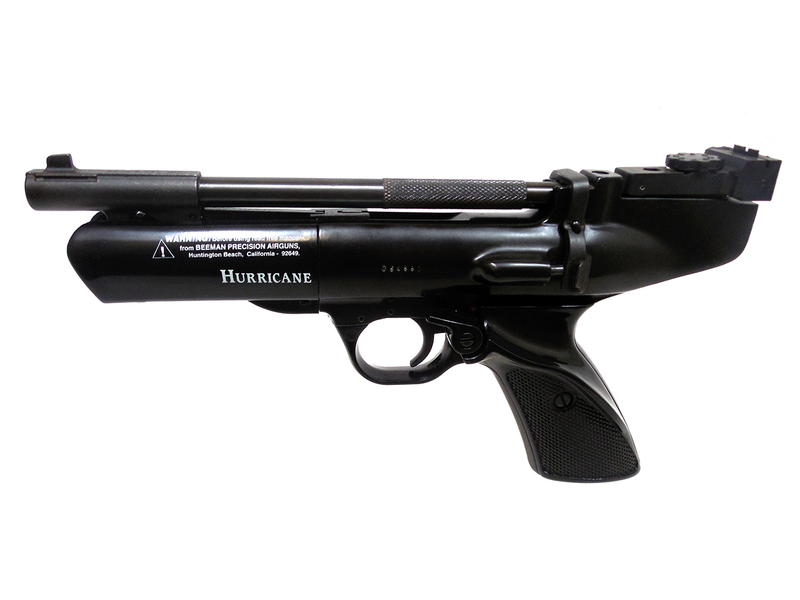 The Webley Hurricane was made from 1975 to 2005. 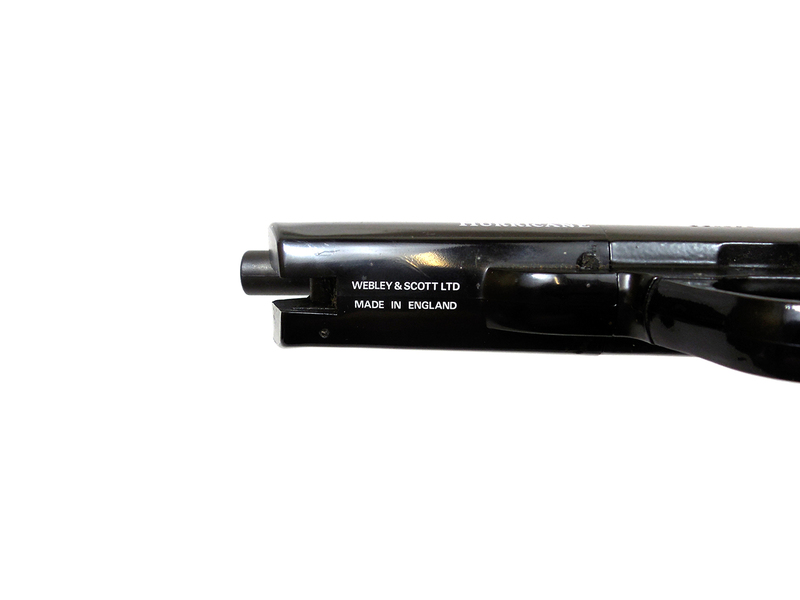 This is the first variant, marked “Hurricane” on the forearm, and also marked “Webley and Scott LTD – Made in England”. 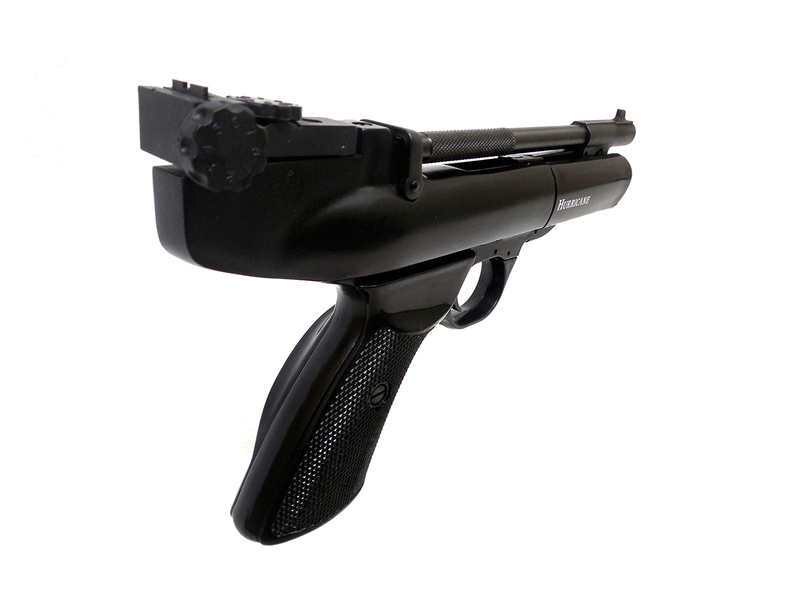 Scope mount included. 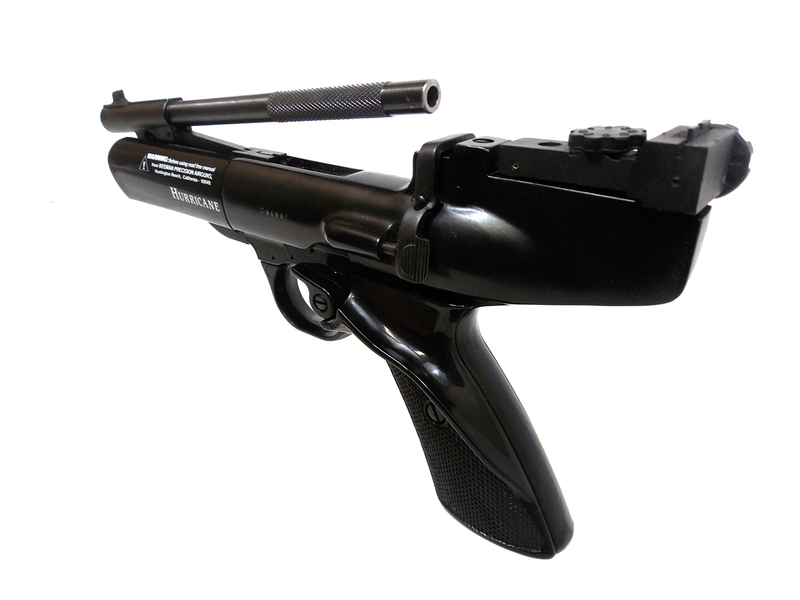 This gun is in excellent condition (better than 90%). 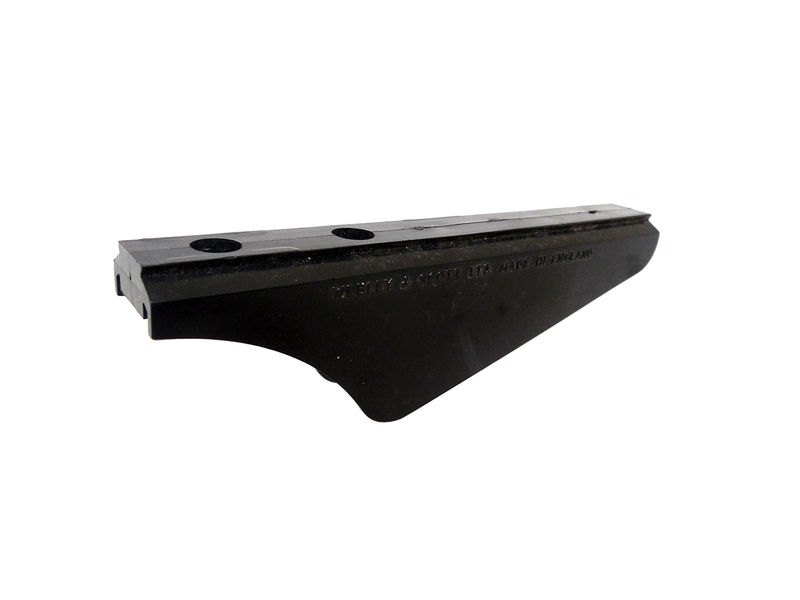 Velocity was tested in our shop at around 344 fps using lead pellets.